The staff at Scanlon & Associates have been appraising real estate in Orillia and the surrounding areas since 1980. They are all members, in good standing, of the Appraisal Institute of Canada (AIC). The Appraisers are not sub-contractors and are insured under WSIB, and have Professional Liability Insurance through the AIC. Scanlon & Associates has a proven track record of confidentiality, trust and reliability. We provide timely real estate appraisals while meeting the highest standards. "Providing high quality detailed analysis of the real estate market." The Appraisal Institute of Canada (AIC) is a leading real property valuation association with over 5,000 members across Canada and around the world. AIC Designated Members are highly qualified, respected professionals who undertake comprehensive curriculum, experience and examination requirements. They are committed to ongoing continuing professional development to maintain the highest level of competency within an evolving marketplace. The first step is getting a quote on the cost for us to do the appraisal. We will require details on the property, reasons for getting an appraisal and contact information. Getting the quote is free and you will be under no obligation to use our appraisal services. Once you approve the quote, we will set up an appointment for us to come out and inspect the property. We require payment at the time of inspection. This usually takes around 45 minutes to an hour, but can be longer depending on the property. The rest is done in office. We use many market analyzing strategies and talk to industry experts to arrive at our final value, which is all clearly laid out in your final appraisal. In order to be better connected with the community and its development we are members of many boards and committees, which provides us a clearer view of the local market. 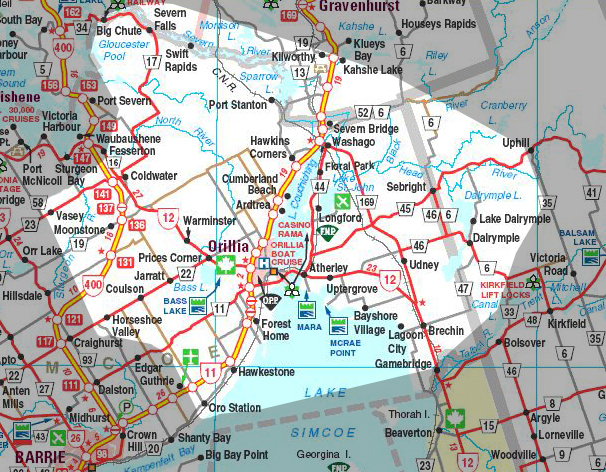 City of Orillia, Ramara, Severn, Oro-Medonte, parts of Gravenhurst, parts of Muskoka, and the former Carden and Dalton townships. Each real estate property is unique. We require some information about the property including the address and the registered property owners name, then we can provide a firm no-obligation written quote. This is the form you fill out if you are looking to secure financing for a client. Please note, we only appraise properties, we do not sell them. Copyright © Scanlon & Associates | All rights reserved. | Website hosted by Orillia ProNet Inc.